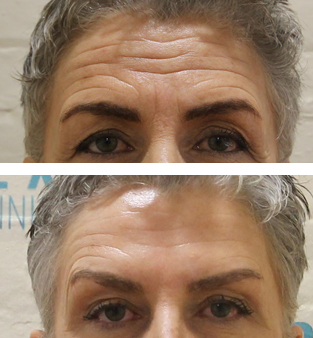 Treatment of early signs of fine lines and wrinkles. Used to relax and soften expression lines on the upper face, give a lifting effect to lower face, and can also be used to treat excessive sweating. Lou Sommereux is a fully trained as an independent nurse Prescriber and is very experienced in administering this treatment. 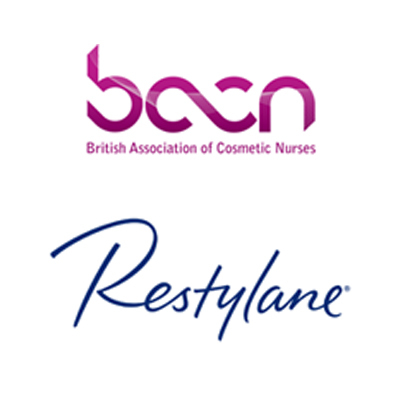 Botox™ is a trade name for Botulinum Toxin A, it is also called Azzalure, Dysport, Bococture or Vistabel. At Cosmex we use Azzalure and Dysport made by Ipsen, in Slough. 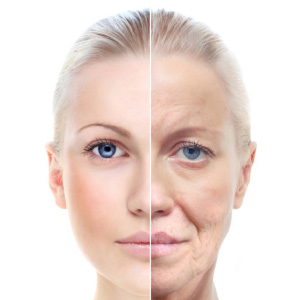 Botulinum Toxin A has been used for over 35 years in the NHS for the treatment of a number of muscular problems. It is licensed for the frown lines and recently it has been licensed as a treatment for migraine. It is a prescription only medicine and Lou is fully qualified as a nurse prescriber. Botox™, when injected into the small muscles on the face, blocks the chemical messages between the nerves and the muscle fibres sending the muscle into temporary hibernation. Botox™ is a very safe treatment. Possible side effects are very rare and in the large part, can be avoided if the advice given after treatment is followed. 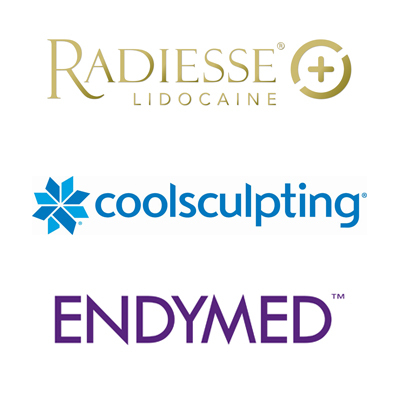 Botox has and is used extensively in general medicine other than for cosmetic use. At the Cosmex Clinic we like to maintain a natural look; however, if you want minimal movement we try our best to give you this. After your initial consultation and assessment, you will have a cooling off period to reflect on the consultation. As a fully qualified nurse prescriber, Lou will prescribe your Botox for you. You will sign a consent form giving permission to treat you. Your photo will be taken as a base for your before and after photos. Small injections are administered into the superficial muscles that are causing the unwanted lines. You will be advised of expected simple compliance following treatment and be given documentation echoing this. You will be seen for a post treatment review 2 to 3 weeks later. We want to check that you feel and look your best following your procedure. During your consultation, your needs and expectations are assessed, you will be advised on the best treatment options for yourself – and you will then go on to choose a treatment which best suits your needs. You will be asked to fill in a general questionnaire including your medical history. If you have a neurological disorder or heart disease you may not be suitable for this treatment.